People take and use kratom for different reasons. But the most popular purpose is for pain management. 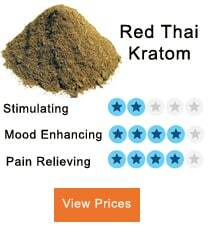 There are a variety of kratom strains available in the market today. 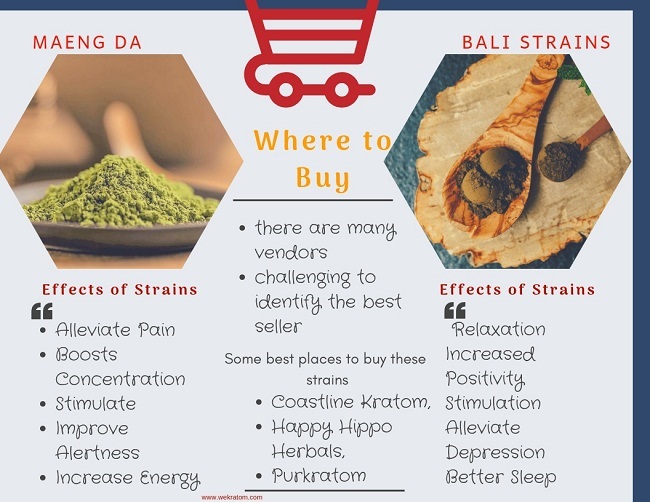 However, the two most popular strains are the Bali Strains and Maeng Da Kratom. If you are wondering what the difference between them is, you are not alone. 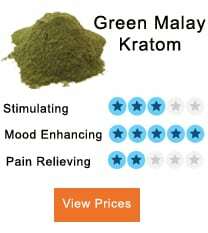 If you look at different Kratom related sites, you will find many people asking the same question. Here in this guide, we will explain how these two dominant kratom strains are similar and also how they differ. 2 What Makes Maeng Da Popular? 3 What Makes Bali Kratom Popular? 8 What are People Saying About these Two Strains? 9 Where to Buy the Two? 10 What is Enhanced Kratom? Unless you are a new kratom user, you know that there are two ways to differentiate kratom strains: the color of the vein and the origin. But there is also another way that kratom strains differ from each other. That is the effects they have on a particular individual. All of us are unique. And it makes sense that we have a different reaction to a specific strain. One person may experience the extremely positive effect of a strain, and the other may end up regretting using it. The difference is brought about by our capacity for absorption. Every person who ingests kratom herb has a unique ability to absorb the active alkaloid content in the leaves or powder. Some people will highly absorb it while others won’t. So the effects will ultimately depend on how much was absorbed. In other words, some of us will do just fine with a smaller dosage, but others require large doses to experience the medicinal benefit of this plant. So it is essential that you select the right strain that works for you and your needs otherwise you may end up wasting your money. What Makes Maeng Da Popular? 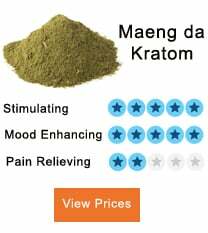 Maeng da is the most selling Kratom strain. It has green leaves that are said to contain active compounds which have medicinal value. The alkaloids include Mitragynine and 7—Hydromititragynine among others, which can help users manage chronic conditions and other illnesses. Maeng da is a Thai kratom strain growing in Malaysia and Thailand. Maeng Da has different varieties, but it is said that the green vein is the high-quality one. What Makes Bali Kratom Popular? Bali is another strain that the Kratom community has embraced. 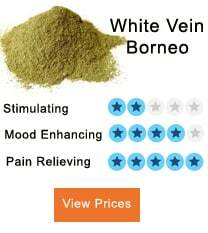 It comes from the forest of Borneo, and it is named Bali because it is used as the kratom strain’s transportation hub. Despite being a bit pricey compared to other strains, Bali has created a high demand for itself. It has powerful alkaloids that can be of great benefit to users. It is said that red Bali kratom has not less than 25 alkaloids. It contains Mitragynine, Oxindole and Speciofoline alkaloids among others. All these alkaloids possess their unique medical abilities. People say that this Bali strain is effective for relieving pain and alleviating depression as well as anxiety. Both have darker leaves than most kratom strains. Also, both have a similar composition which means there are particular conditions that both can treat. Like pain, for instance, you can use any for pain management. 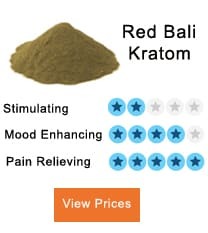 Basically, both have signature effects, and whether you use Bali or Maeng Da, you will still benefit from the Kratom Plant. In fact, when you take them together, at the right dose, of course, it may increase the sedative and muscle relaxant effects. What are People Saying About these Two Strains? One of the users on Reddit noted that Maeng Da is a bit stimulating for a kick start of the day although it works well. And Bali taken in the morning gives a sense of relaxation and enhances moods. Another claimed that when taking either strain of Kratom without drinking enough water, he feels super dehydrated. And another one claimed that the Red Bali is more relaxing while Maeng da is more uplifting. Where to Buy the Two? Purkratom to name but a few. Many sellers claim to offer Ultra Enhanced Maeng Da or Ultra-Premium Bali Kratom. But what that this mean? Enhanced kratom is one which is highly concentrated. The potent is more compared to other kratom powder. Most users nowadays, prefer to use enhanced powder because the effects are sharpened and highly boosted. Also, the onset of these powders is much faster and last longer. You can also make your own enhanced powder. 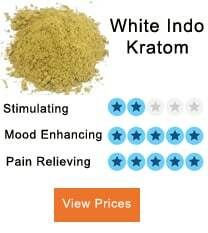 Just add a high-quality extract powder, for instance, Kratom 15x Powder to the base Kratom strain of your choice. The ratio should approximately be 25% extract powder and 75% base powder, but for first time users, the percentage of the extract should be much smaller. Whether you use MaengDa or Bali Kratom, you still stand a chance to benefit from the herb, because both can be very helpful for short-term pain alleviation and stress relief. But don’t start using any of them, before you consult with your physician first. That is so because Kratom has side effects including nausea and vomiting and in worst cases hypertension. You should, therefore, take no risks.